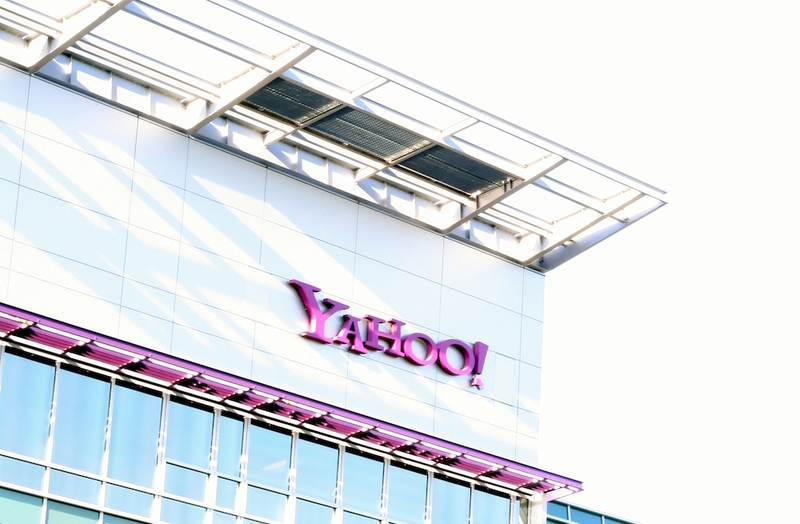 On July 25, Verizon announced plans to buy Yahoo’s internet assets plus some real estate for less than $5 billion in cash. Yahoo, which went public in 1996, had spent approximately $20 billion acquiring more than 100 companies, more than four times what it will receive in total from Verizon. So while companies such as Google have built significant value as result of a well-considered mergers and acquisitions strategy, Yahoo seemed to squander its value. What role did merger-and-acquisition missteps play in Yahoo’s slow death?